Best time to go shopping! 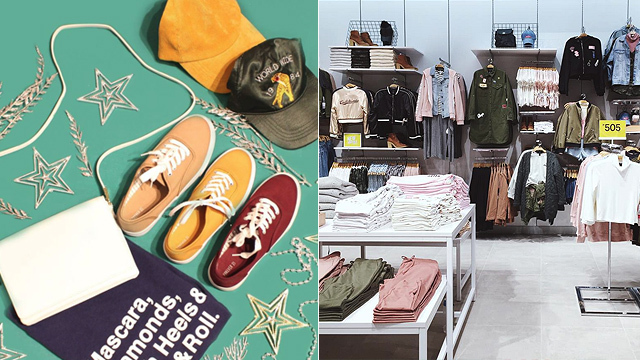 (SPOT.ph) Planning to give your wardrobe a major overhaul this year but don't want to break the bank? 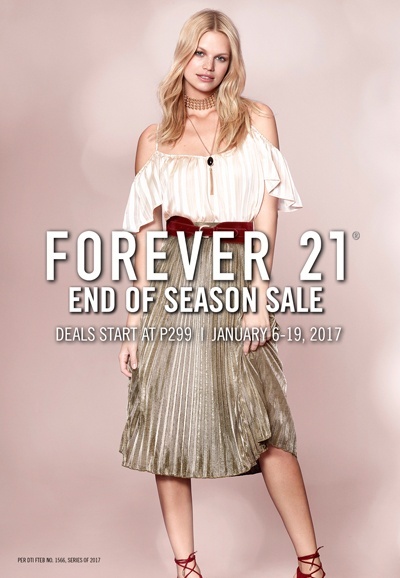 You wouldn't want to miss Forever 21's End of Season Sale happening from January 6 to 19. 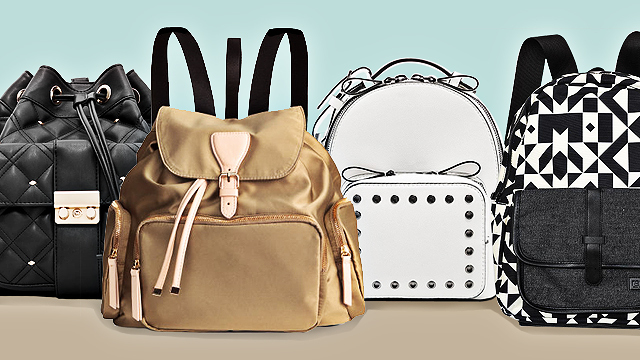 Bring out your wallets and get ready to score chic fashion finds because deals start from P299! 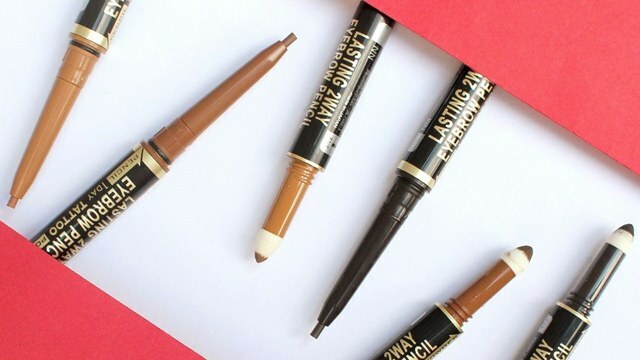 Just head to the any Forever 21 store nationwide to get the most bang for your buck.